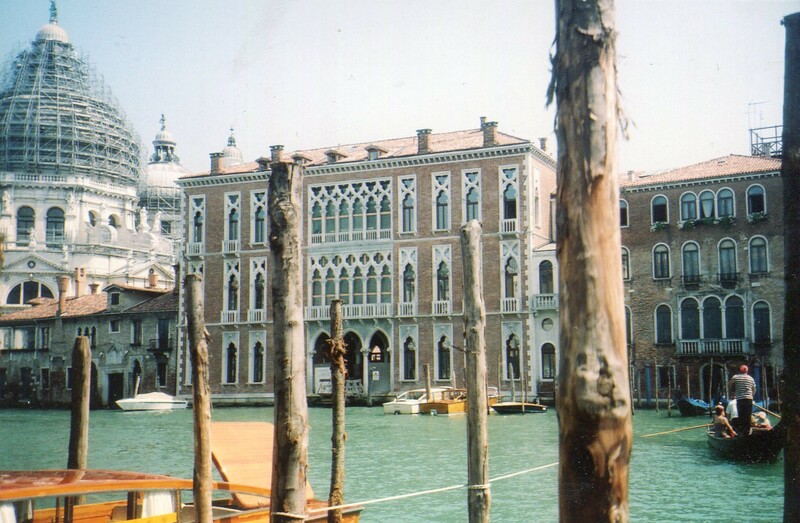 Venice has been a hallmark of Western culture, but it’s also been a place apart. It’s reassuringly familiar on one hand–we’ve all seen thousands of pictures of it. But it also seems mysterious. We’ll gain a bigger perspective of it in the final post in this series. 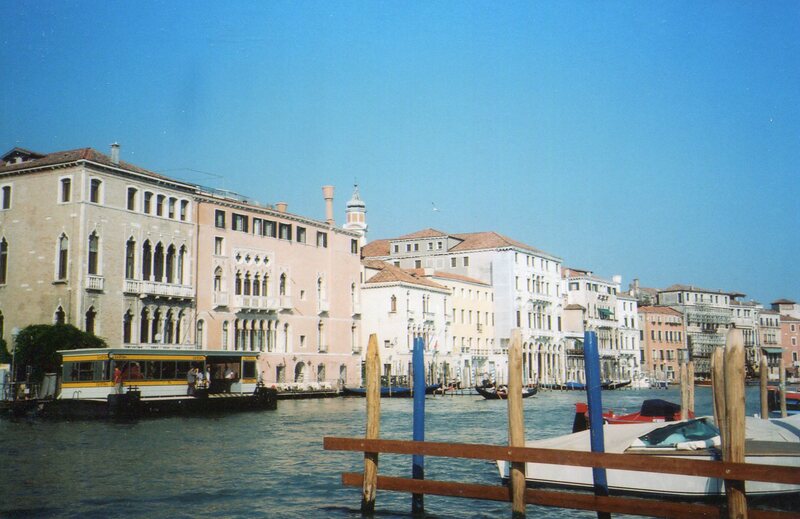 Venice had plenty of glories (Venice’s Canals Part One) and worries (Venice’s Canals Part Two) in the 15th century. Both inspired her citizens to form and assert their identities with hallowed art forms from ancient Rome. As an economic powerhouse that commissioned a lot of art, which traded with the rest of Europe, Venice reinforced Westerners’ sense that abstract forms like arches and straight lines are basic. 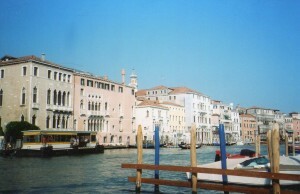 But Venice added a lot of creativity to these assumptions and made them more robust. 1. Venice’s environment was unique. The linear arrangements of arches on its upper-class home-fronts met magical things on its canals. Ripples, reflections of light, elegant gondolas and docking posts softened the lines from ancient Rome’s grandeur. They become more playful. Being by the sea, clouds and fogs roll in. So the interplays of light shift as the day passes. Even nature becomes whimsical in Venice. Many people from San Francisco love Venice. 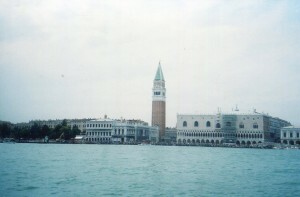 Venice had long-standing economic ties with Constantinople and the Islamic world. Arabic arches and crenellations graced many of Venice’s buildings from the 15th century, and they added to Venice’s playful light shows. 2. Venice’s greatest painters often treated color as basic. Florentine painters often began a picture by drawing and measuring. 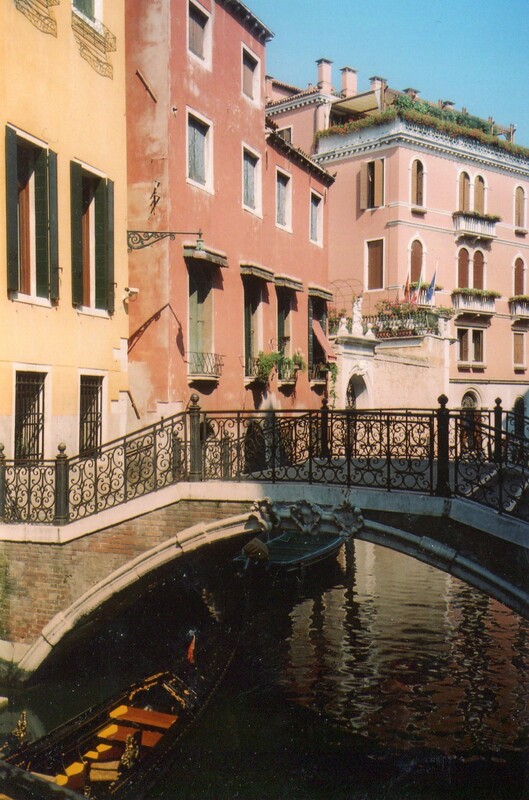 But Venetians often began them by painting colors. Venetian painting has thus been called “painterly”. Florentine painting was more inspired by sculpture. But Venetians were trained from birth to appreciate colors and not hold them second to Florence’s love of mathematical proportions. According to the British art historian Kenneth Clarke, Titian was one of the 3 greatest painters of one of the hardest things to paint well, skin. Rubens and Renoir were the other 2–Titian lived first, so he was the pioneer. He advanced Western artists’ ability to realistically portray people. Bangkok had been called the Venice of the East–it has canals, rippling and playful forms, elegant long boats, and intrigue under the pretty surfaces which can get really nasty. 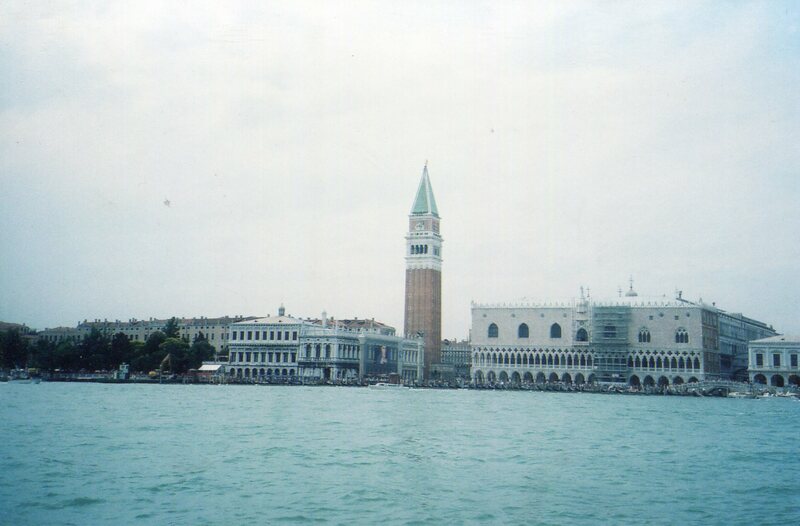 But Venice is Western–it still stresses abstract shapes and lines which the ancient West instituted as basic. Bangkok integrates its world in a way which is Southeast Asian. But Venice added a lot of whimsy to these old Western assumptions. It lightened lines, and also treated color as basic. Venice reinforced the Western tradition, and added new ways for it to express itself. A culture’s basic ideas ain’t so basic. People hold them because they’re robust–they’ve been sources of lots of creativity, and they’ve had many variations. You can see infinite depth in each idea and form that’s considered basic. Though there are many great cultures, Venice provides as good a model for enjoying them as any other society’s–sit back in the boat and savor the endless variety as you flow by.